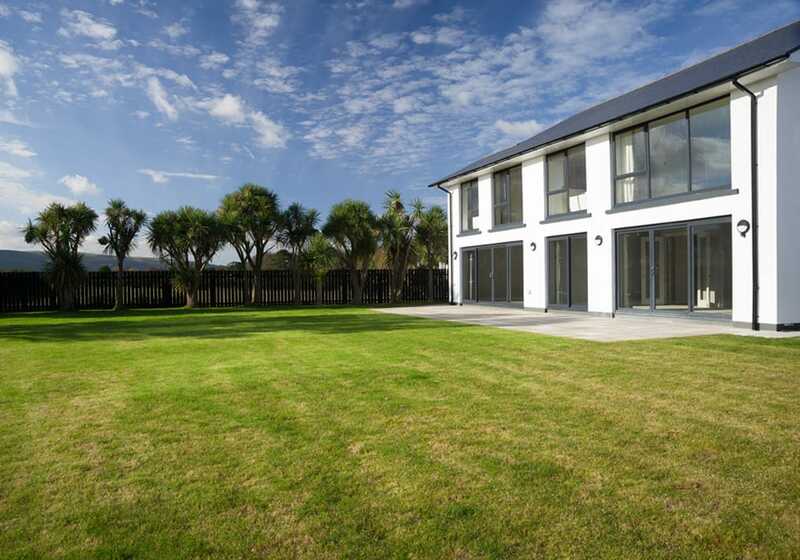 Prestigious contemporary family homes set in a coastal location in the north of the Island and with easy access to Ramsey. 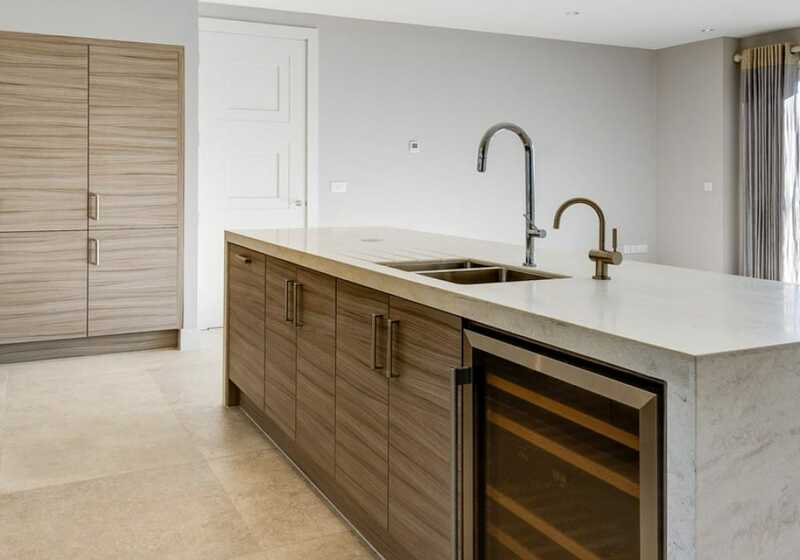 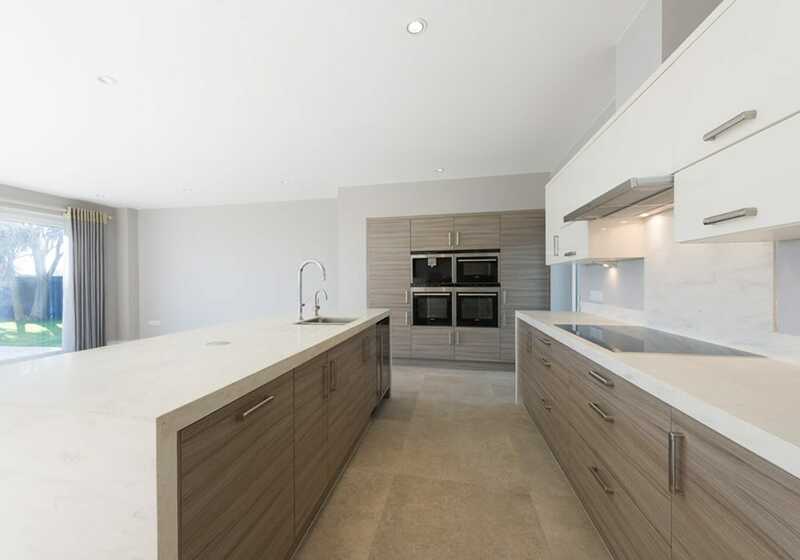 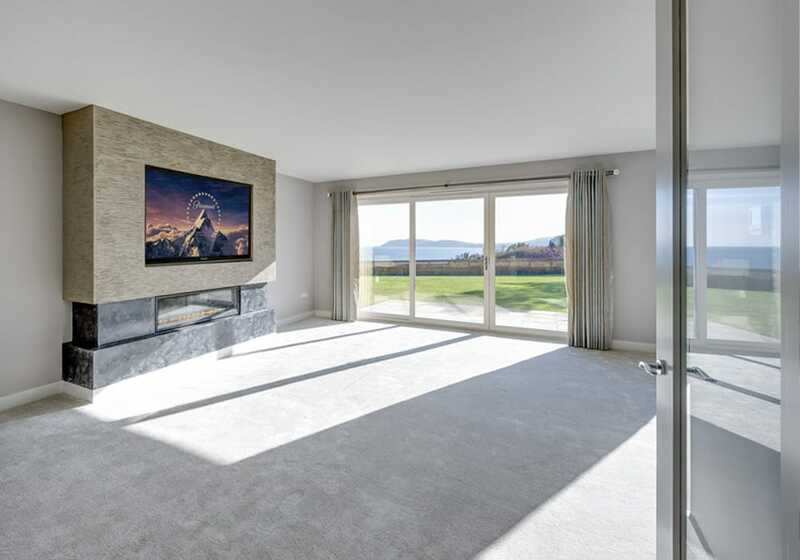 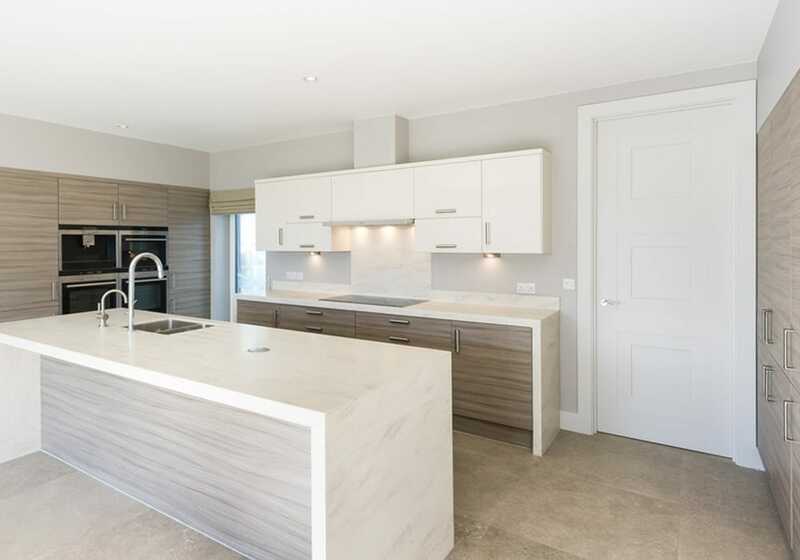 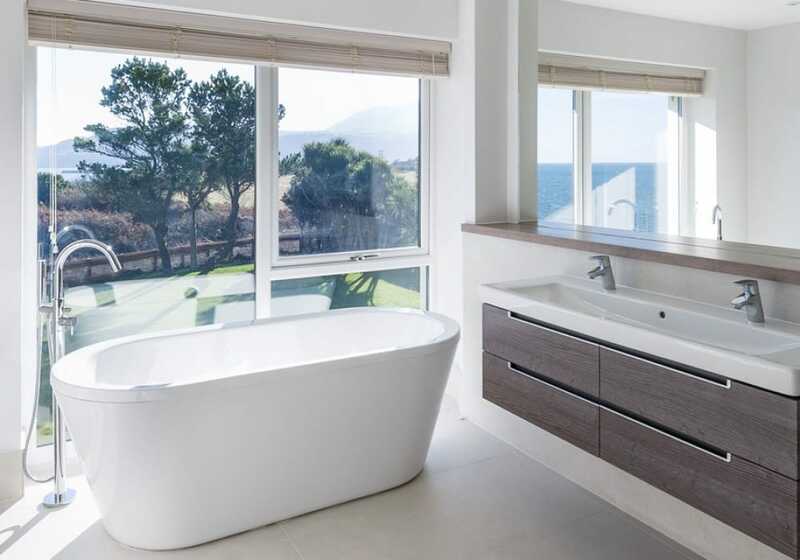 Palm Winds is an exclusive development of 5 luxury properties situated on a headland overlooking picturesque Ramsey Bay in the north of the Isle of Man. 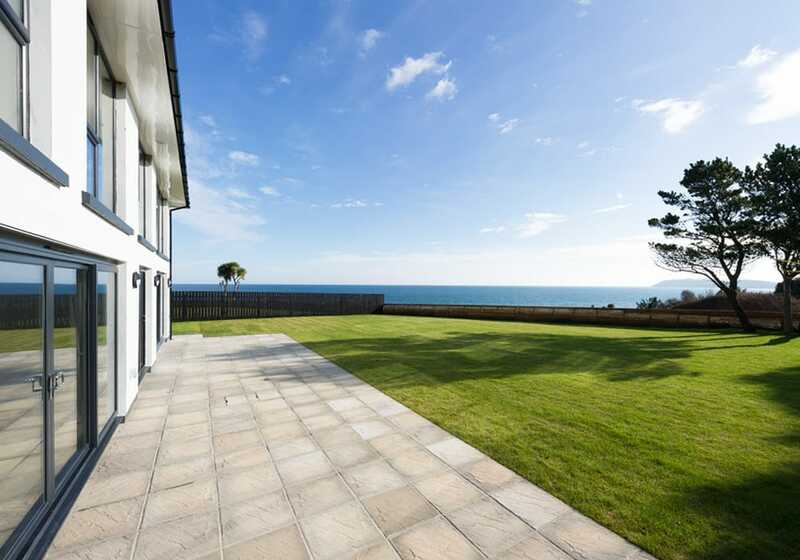 The properties have been designed to take full benefit of their stunning location with large expanses of picture glazing over looking garden, countryside and coastal views beyond. 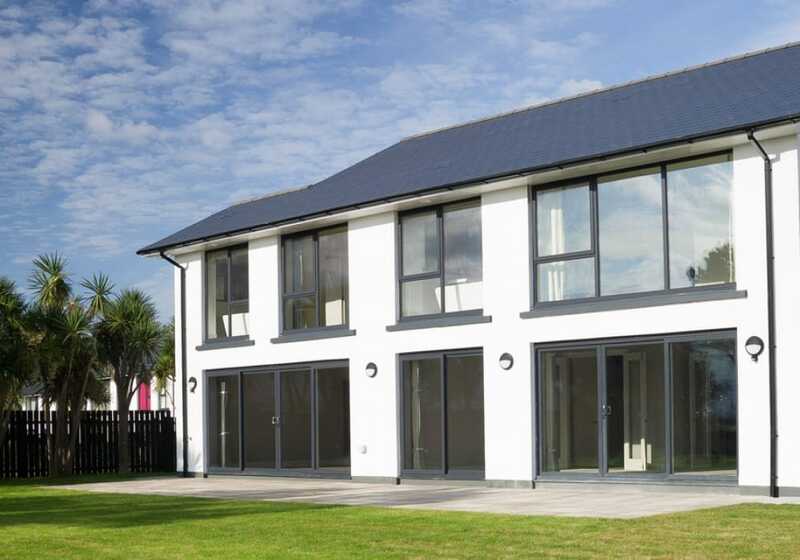 The houses are contemporary in design and make full use of modern construction techniques to provide an unrivalled living environment. 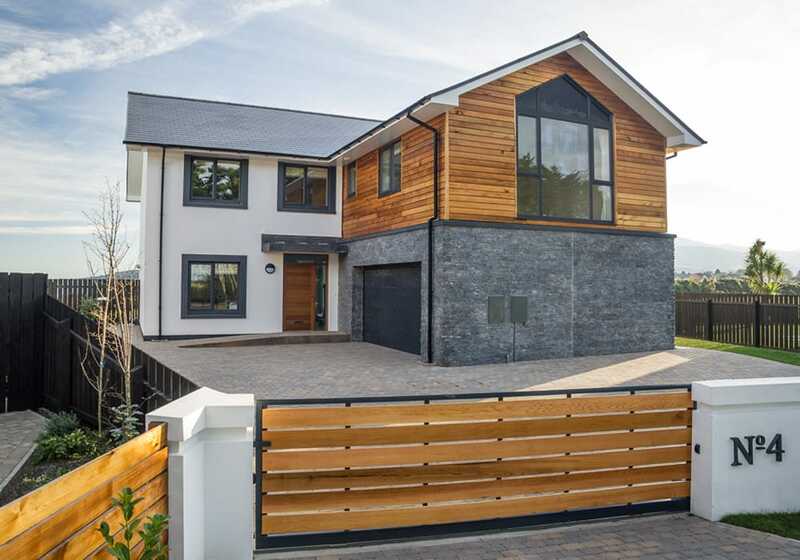 The use of highly insulated construction results in properties that have a low environmental impact and which help mitigate the rising cost of fuel. 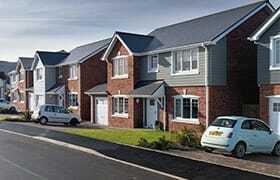 The location has a rural feel but is close to all the amenities of Ramsey. 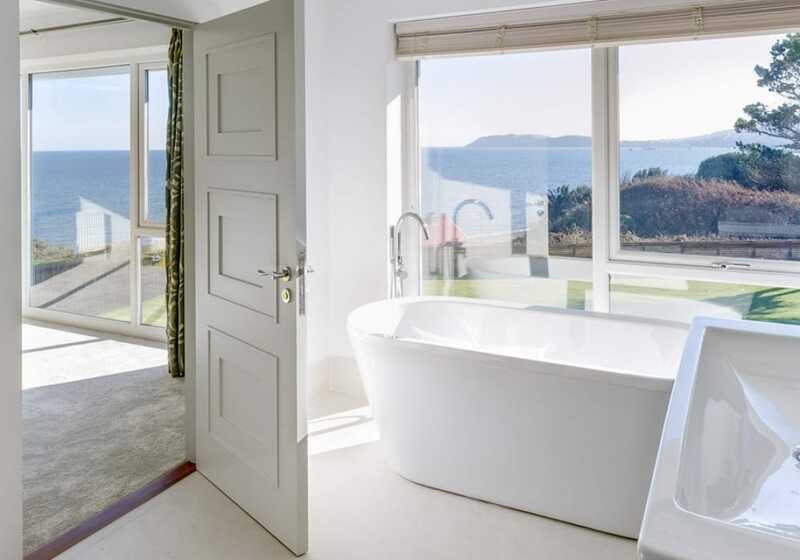 The Airport is 40 minutes away and Douglas can be reached in 25 minutes.